It looks like the latest update to the trailer images has given us the full images of what we were piecing together from the previous post. For those that missed the puzzle pieces as they came out, here are the final completed images which were apparently added to the trailer on Sunday February 20th. Thanks to multipsychoapopheniosis on unfiction for posting the composite image. 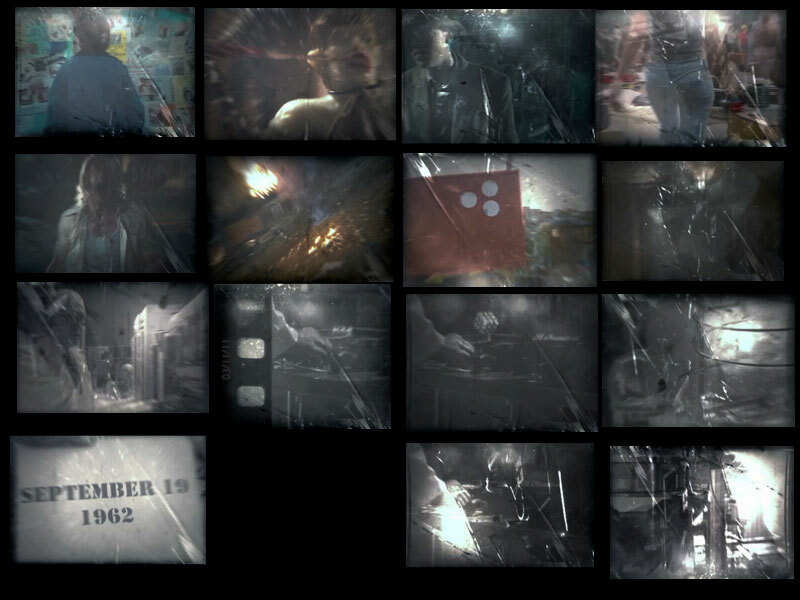 The only difference in these images is that there is one image that has the numbers "3-11-11" on it which almost leads me to believe that we'll get something new on 3-11-11... possibly before Battle: Los Angeles. I'm not sure if it'll be another trailer or what, but that' my best guess.